This 3/1 home on 2+ acres is ready for you, your family and your critters! You will love the retro kitchen that features a vintage wood cook stove and an eat in dining room. The spacious living room includes 2 heat sources - wood stove and a Napoleon oil heater and large windows. The master bedroom is very large and includes dual closets. Two additional bedrooms, bathroom and large utility room with built-in storage complete the home. The 2+ acres is completely usable and has a fenced garden area and room for your animals. The garage has 3 bays for vehicles and storage. 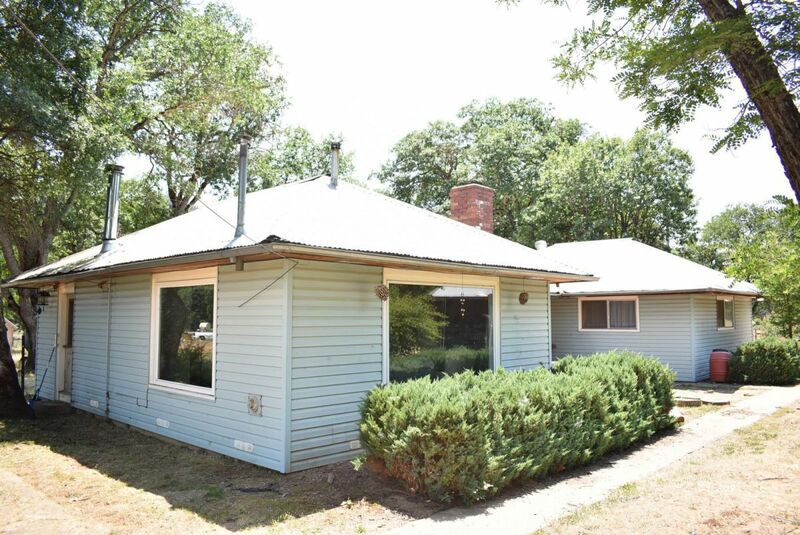 Come and see this affordable country home in Hayfork.